Built upon dozens of steep hillsides overlooking the Pacific Ocean, Valparaíso boasts a labyrinth of streets and cobblestone alleyways, embodying a rich architectural and cultural legacy. Valparaíso is protected as a UNESCO World Heritage Site and is often considered to be one of Latin America's most intriguing urban areas. You'll enjoy the comfort of our ample and quiet rooms in a charming and familiar atmosphere, where you'll rest and have a repairing sleep. Our excellent services include: breakfast with homemade traditional bakery, 24 hours hot water and free Internet. Also, we offer tourists assistance in which we'll share with you all our experience and secrets of this city, full of history and surprises. Hostal Morgan is near everything in Valparaíso: a few steps away from the most important strolls and sight seeying points of the city (Atkinson, Gervasoni and Yugoslavian) and a few blocks away from Concepcion lift, which brings you downtown where you can take the Metro to Viña del Mar. 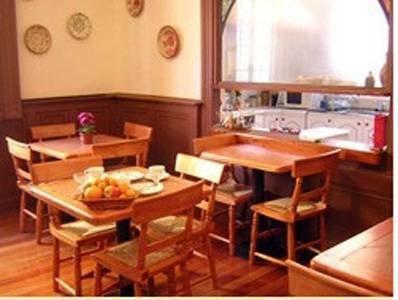 Old and pretty restaured furniture, excellent breakfast with homemade traditional bakery and tourists assistance; in which we'll share with you all our experience and secrets of this city, full of history and surprises. 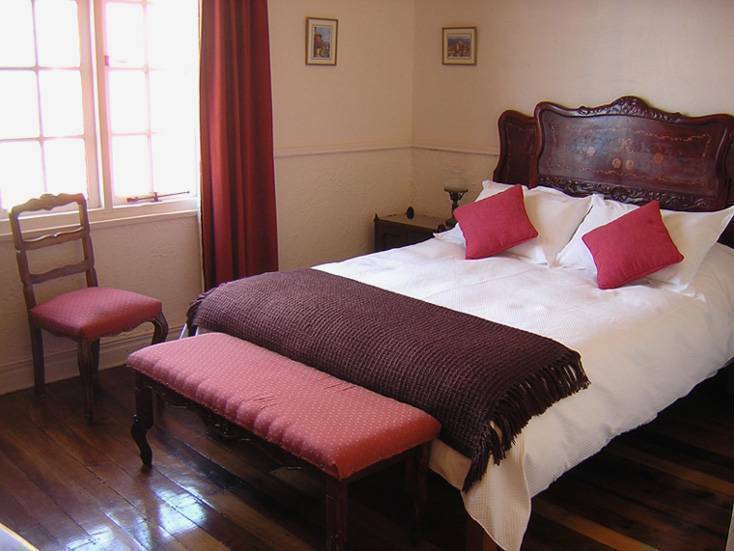 Suite 1 Ample room with beautiful sight of Valparaíso’s hills, double bed, normand style furnished, original wood flooring, central heating and private bathroom. 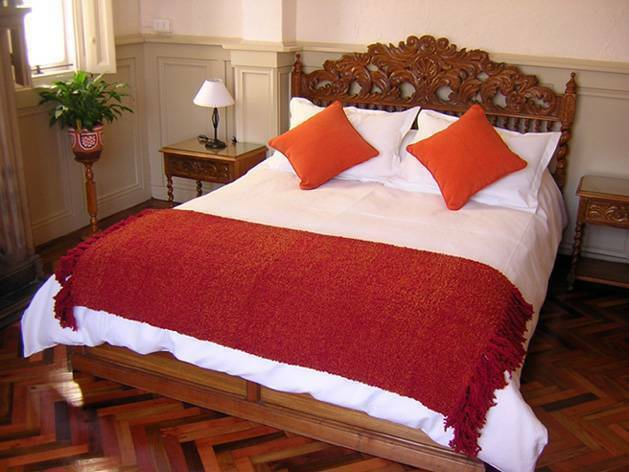 Suite 2 Ample, warm and bright, double bed, tradicional Chilean craft furnished, original wood flooring, central heating and private bathroom. 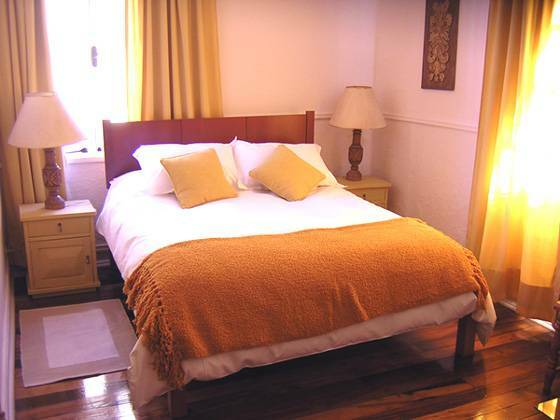 Suite 3 Ample and luminous bedroom with double bed, original wood parquet flooring, central heating and private bathroom. Double Room Comfortable and cosy room, with beautiful sight of Valparaíso’s hills, 2 beds, original wood flooring and central heating. Shared bathroom on second floor. 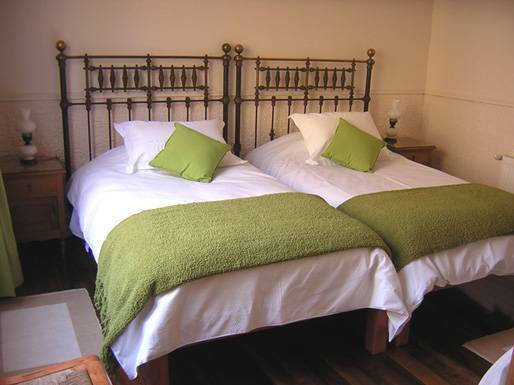 Triple Room Ample and bright room, 3 beds, beautiful antique bronze bed frames, original wood flooring and central heating. Shared bathroom on second floor. Cerro Alegre is the center of the gastronomy, cultural and bohemian neighborhood of Valparaiso. 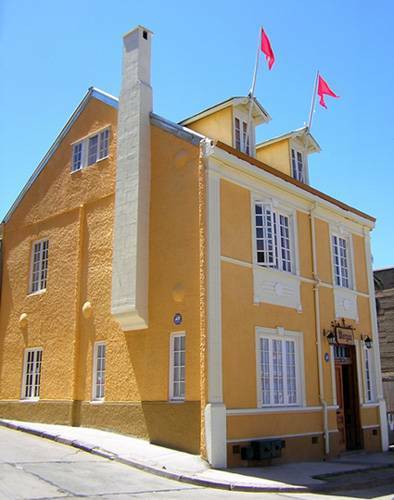 Hostal Morgan is near many restaurants, pubs, art galleries and the best sight seeying points of the city. If you wish to book the rooms for 1 person you must pay for the equivalent of all the beds. You may cancel your booking up to fourty-eight hours before arrival. In the event of a no-show without cancellation, the travel services provider has the right to charge your credit card for the first night's stay where you have booked. To easily get to Hostal Morgan, you can take a bus from the Rodoviario (Bus Station) to Anibal Pinto Square. From there, walk up ways through Almirante Montt street. When you get to the church, turn left and continue until you get to Middleton street. Turn left and the next street is Capilla. Right in the corner is Hostal Morgan, #784.